If you are ready for positive change, book your appointment online now. 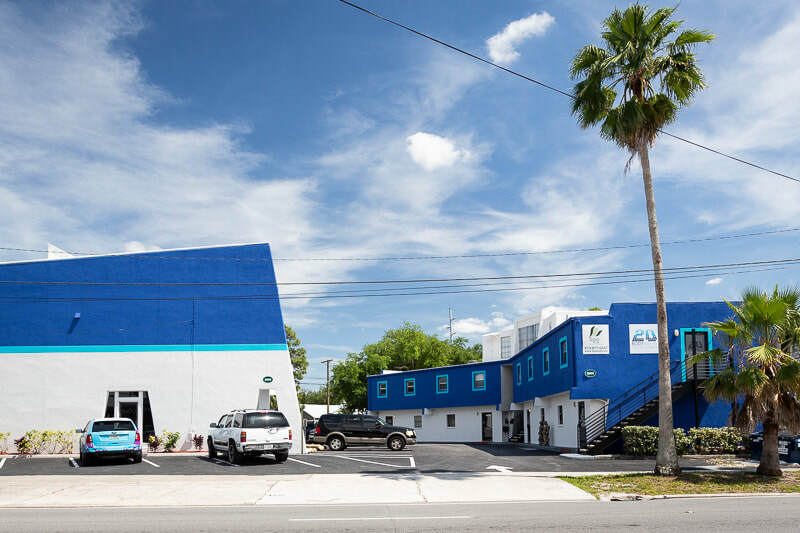 ​I am conveniently located in South Tampa at the intersection of Kennedy and Henderson. If you want to discuss your situation over the phone before committing to start therapy, you can book a free phone consultation or call now.